The Euros is just around the corner with the first game being played on the 14th June 2020. How far will England go this time? Group G doesn't look like the hardest of opposition. We definitely have an exciting crop of young players that have excelled in the Premier League this year. What better way to promote Euro 2020 fever than to hand out a customised Euro 2020 wall chart to your employees, customers and passers by. A great way to get some brand recognition during the month long tournament. What is nine + 4? Is design included in the prices? Yes, customisation of the design for the Wall Chart is included. Simply supply us with your logo, brand colours and we will do the rest. 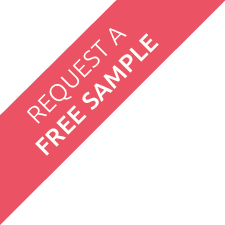 As for the reverse, for the double sided option - give us your artwork, so we can prepare for your approval. The reverse can carry whatever artwork you like. 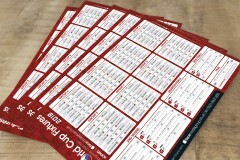 We added the reverse printing option, so as to maximise your promotion, with your own message/call to action. 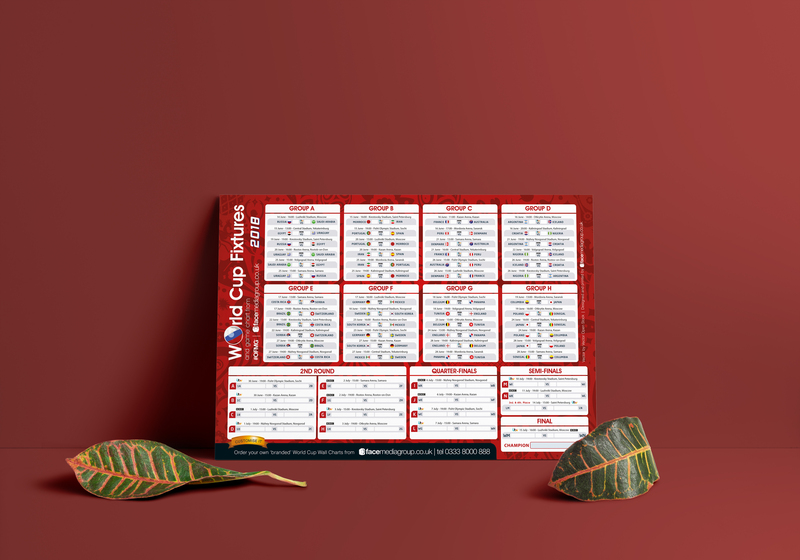 Download our FREE World Cup 2018 wallchart and sweepstake sheet for your staff room. Print off the sweepstake, put a pound in, and the winner takes the pot.